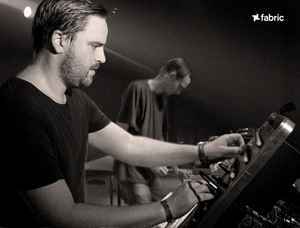 What remains most significant on their output through the main label Skudge Records, as well as their remix material present on a row of different labels, it must be their exceptional sense of loops and unexpected detail in their productions. SKUDGE. Excellent, Purist Techno. Dope.